Do I Need a Sonos CONNECT or CONNECT:AMP? In this article, we show you how to “Sonos” your old HiFi system, and existing speakers! Sonos CONNECT and Sonos CONNECT:AMP are beautiful and intelligent pieces of equipment, but you may be wondering why would I need one, or what even are they at all? Let us help you with this. First thing to mention - if you are simply looking to create a dedicated Sonos home audio system and don't wish to link up any non-Sonos products into your set up, you do not need a CONNECT or a CONNECT:AMP. Sonos is a wireless system and does not need any additional hardware to run. However, read on if you'd like to use either your own amplifier, HiFi equipment, ceiling speakers or turntable with your Sonos system. 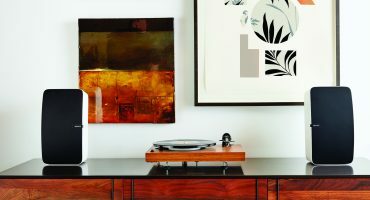 If you’ve had an old, prestigious HiFi system, CD player or turntable for years that you would never dream of throwing out, but want to bring it up to speed with what today can offer, Sonos has the perfect solution. In a matter of minutes, your HiFi system will be able to stream all the music on Earth, directly from your phone, tablet or computer wirelessly. You will have access to over 56 different music streaming services (and growing!) such as Spotify, Napster and Apple Music and thousands of free radio stations. This means you can keep your current hardware and inject it with today’s up to date services. The CONNECT only needs to be powered by mains and hard-wired to your HiFi using RCA cables (the white and red ports you find on the back of many amplifiers / AVRs) and after a simple set up via the Sonos app, you will be good to go! Another great feature about the CONNECT is its line-in connection (RCA). This lets you input any of your old sources and share them with any of the Sonos smart speaker family wirelessly. The Sonos CONNECT is essentially the brains to implement Sonos into your existing HiFi system. If you are excited by this idea, have a look at the CONNECT in our online shop. 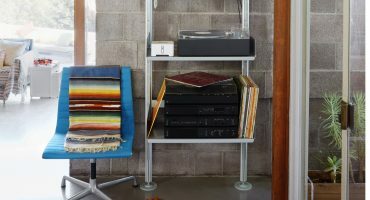 Bring Vinyl back to life to with Sonos! There are a couple of things to consider if you’d like to restore your turntable to its former glory, and play your vinyl in every room of your home with the help of Sonos. Firstly, you need to check if the turntable has a pre-amp built in. If it doesn’t, you can pick them up fairly inexpensively from many electronics retailers. 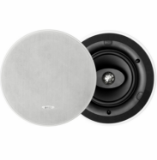 If you are looking to add only Sonos speakers to your turntable input, the CONNECT will be sufficient, but we would recommend using a Sonos PLAY:5. For £150 extra, you get the required ports needed to play vinyl on your Sonos, but with the addition of a powerful and highly-revered speaker. 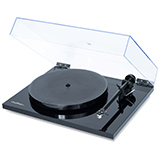 If you are using the CONNECT as a line-in, all you need to do with your turntable is use the supplied RCA cable to connect the turntable and the Sonos hardware. If you’d like to know more about how to play vinyl on Sonos, read our dedicated blog here. The CONNECT:AMP does everything a CONNECT can do but also has a powerful, digital amplifier built in. So if you have some old speakers or are looking to purchase a pair which aren’t powered by themselves or an external amplifier (known as passive speakers), you will need the CONNECT:AMP to provide the speakers with both the power and the Sonos brains. This also applies to in-ceiling speakers. You can expect to hear a return of 55 watts per speaker which is impressive considering the size of this product. The CONNECT:AMP is a well-designed, neat device which means you can sell any bulky, external amplifiers you might have, and replace them with a more aesthetically-pleasing and compact device that can also be hidden out of sight. The beauty being that all music selection and volume control is done easily and simply from the Sonos App. If you are after more bass you can also add any subwoofer to your system and link it to the back of the CONNECT:AMP via a single co-axial input... but don’t worry about the CONNECT:AMP getting confused that it’s a subwoofer. It sends only low frequency signals to it. However if you have a Sonos SUB, this brilliant subwoofer can work wirelessly without the need for a connection to the back of your CONNECT:AMP. 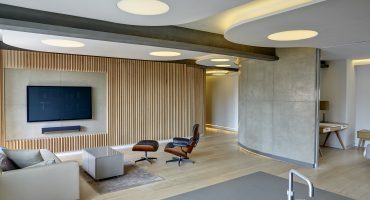 FAQ: I have multiple rooms which have different music systems in - do I need more than one CONNECT/CONNECT:AMP? We recommend using the CONNECT or CONNECT:AMP as one Sonos zone per product. 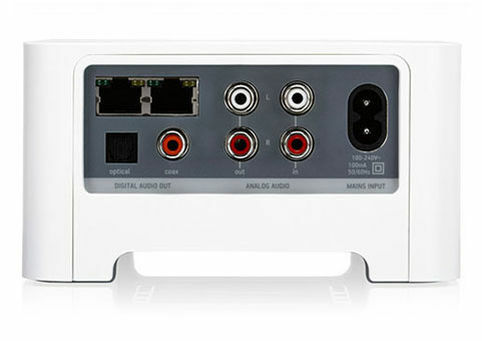 This means that if you have one audio system in the Living Room and another audio system in the Bedroom and you wanted the freedom to play different tracks in different rooms at different volumes, you would need one CONNECT/CONNECT:AMP per room. A cheaper alternative would be to purchase one of the above, and a speaker switch as well, but this only gives freedom to play and stop music in one room and not the other. Please also note that the CONNECT and CONNECT:AMP can power up to 4 speakers in total. FAQ: I already own an external amplifier - how do I use my Sonos with it? If you already have an external amplifier, you only need a CONNECT as the speakers will be powered by the amplifier. 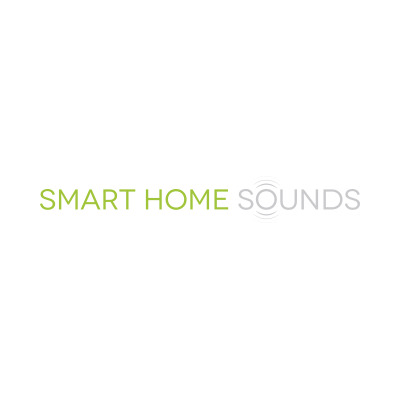 And of course, if you’re still scratching your head, feel free to get in touch with us at Smart Home Sounds and we can recommend the best Sonos products or Sonos bundles for your needs. If you would like us to notify you as soon as this product becomes available for purchase or pre-order, please complete the form below.